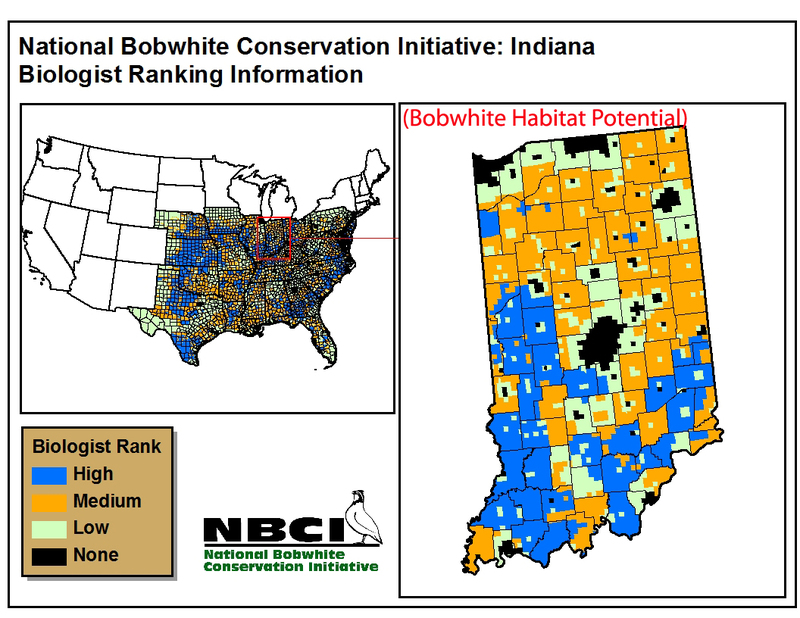 An important part of NBCI 2.0 is the Biologists Ranking Information (BRI) maps. 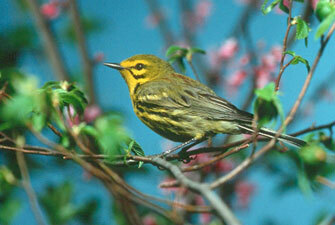 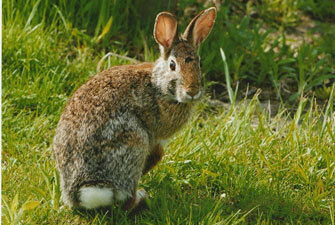 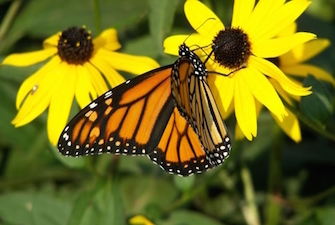 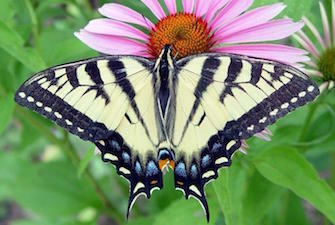 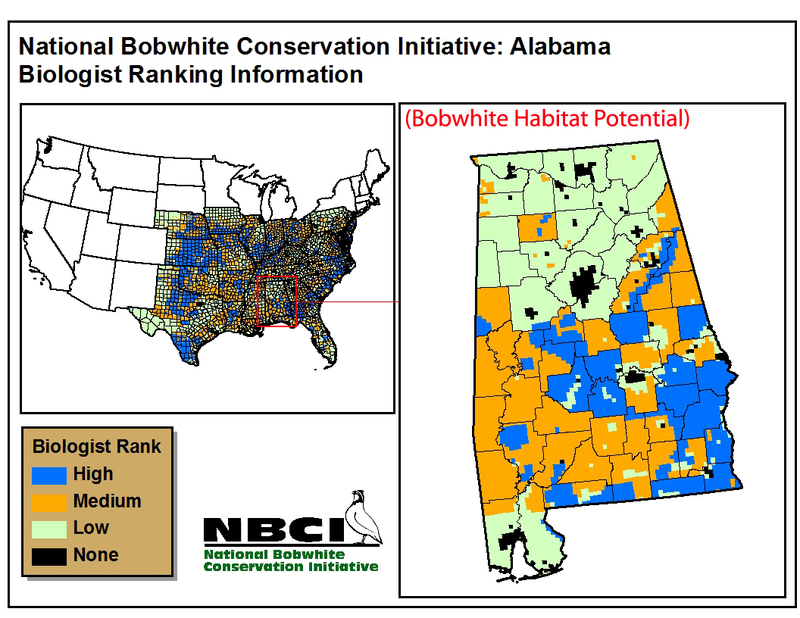 Essentially, these identify the habitat potential for each of the 25 states. 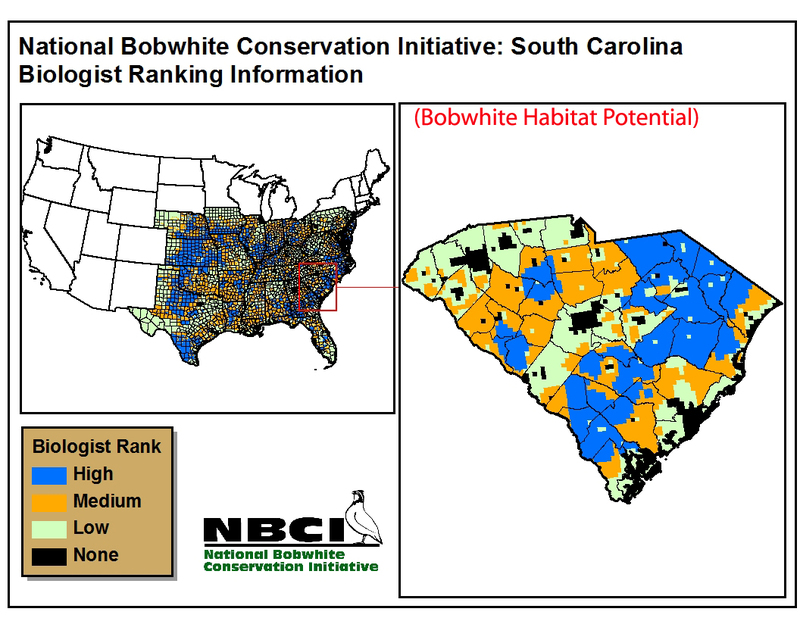 The BRI maps (some have referred to them as “Bobwhite Response Index” maps) are the state biologists’ collective judgement of exactly where and how much they should focus resources for bobwhite conservation. 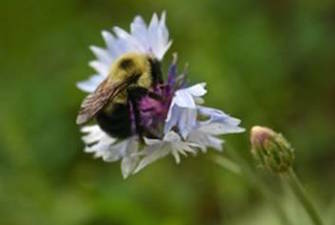 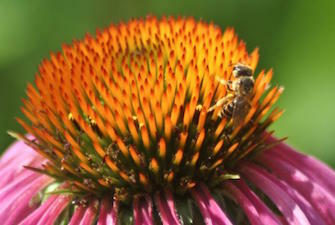 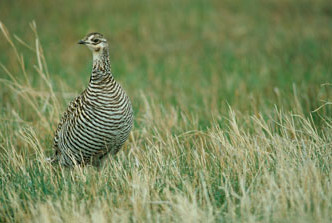 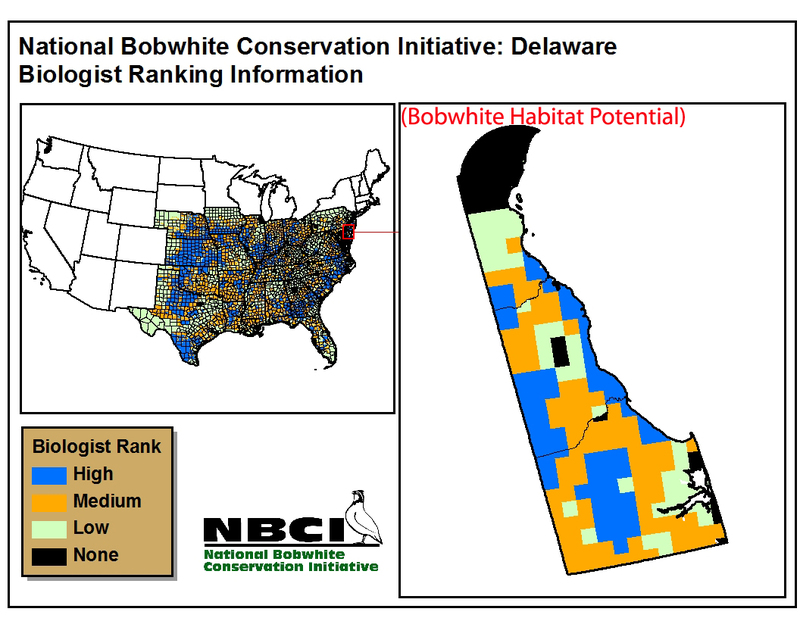 More than 600 biologists contributed, evaluating over 600 million acres and providing informed input unattainable by satellite imagery, or geo-spatial data layers, including current distributions of quail, and the economic or sociological potential for habitat management by the people who control the land, whether private or public. 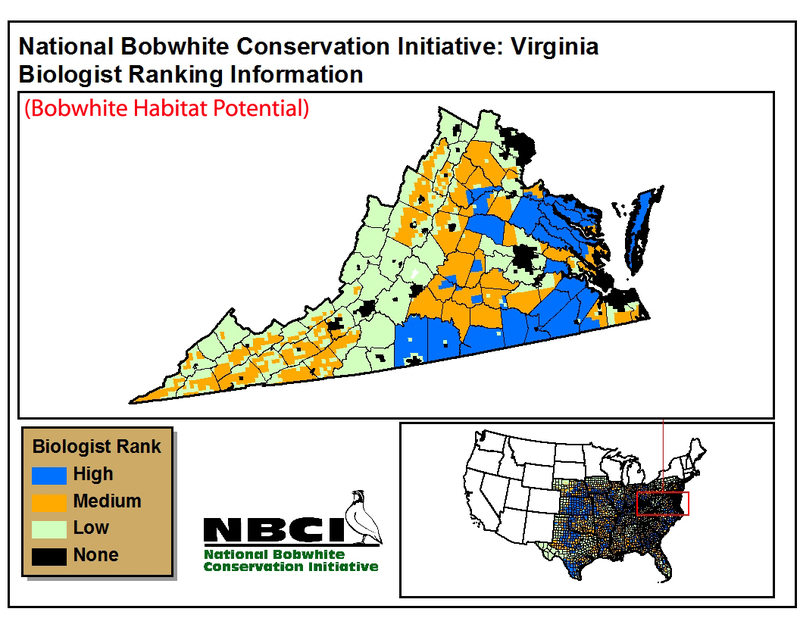 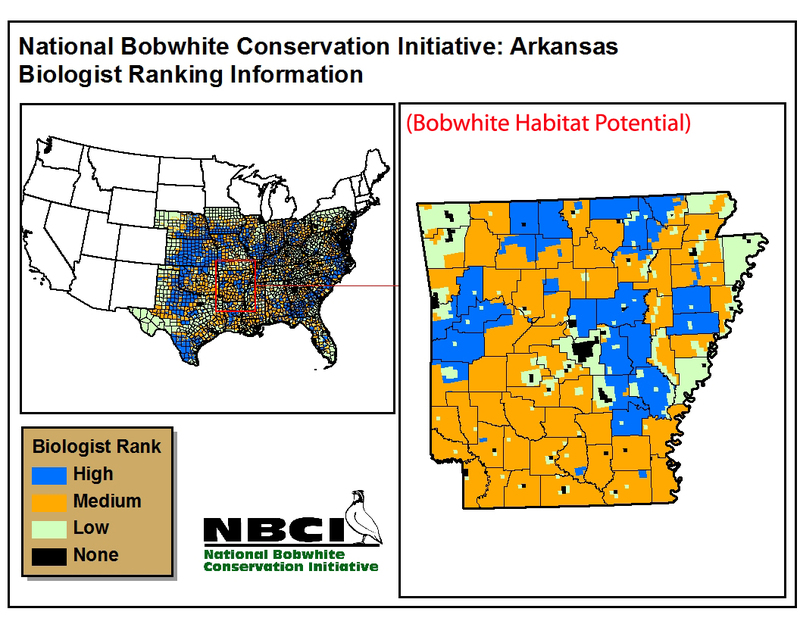 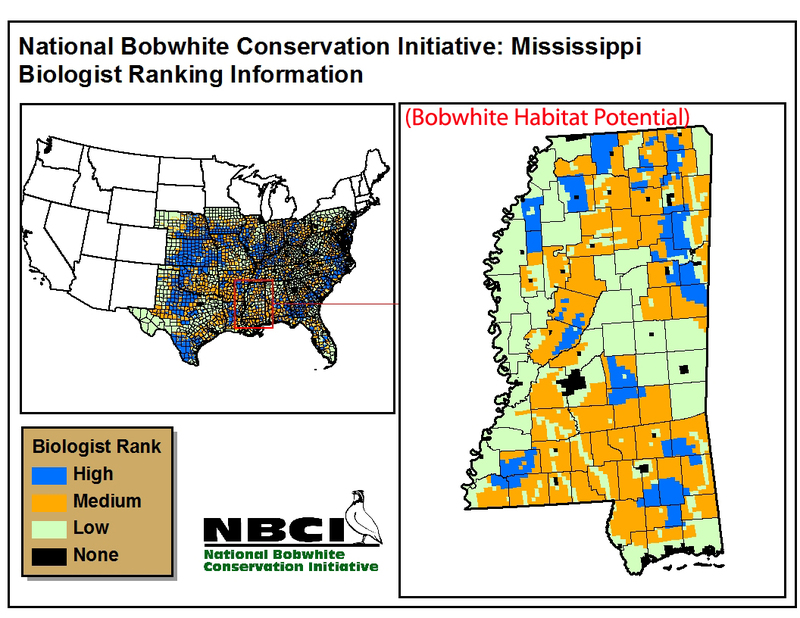 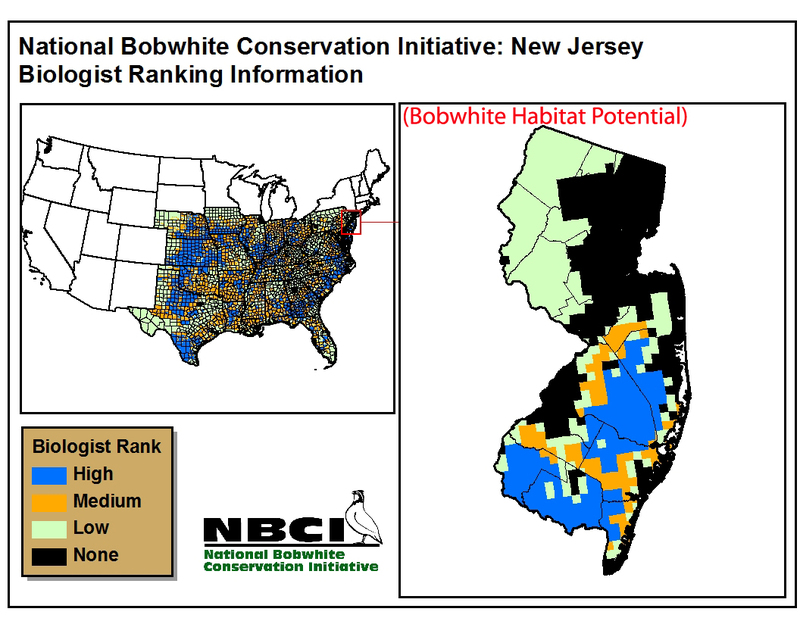 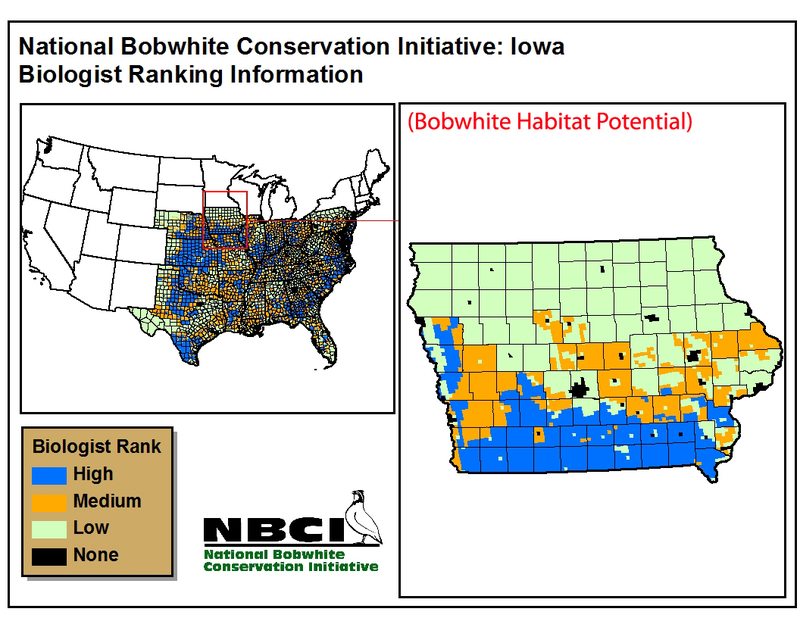 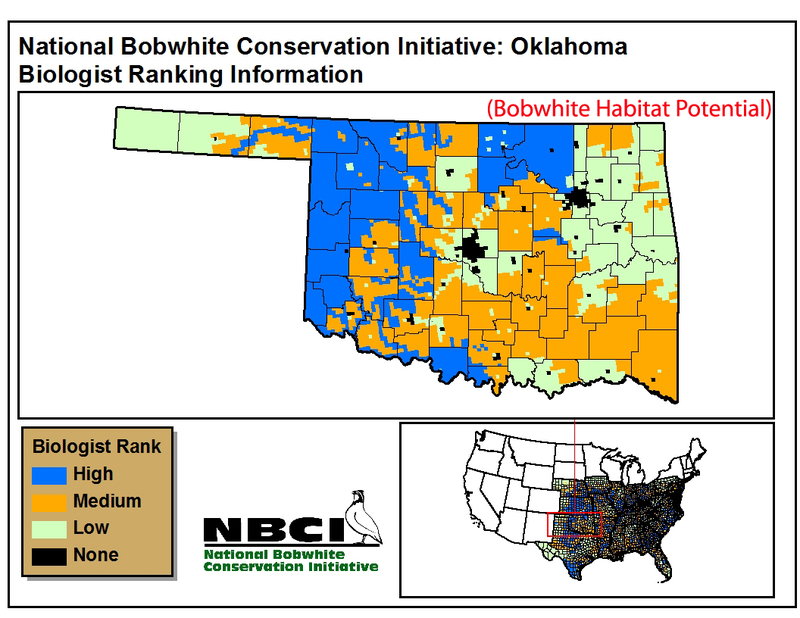 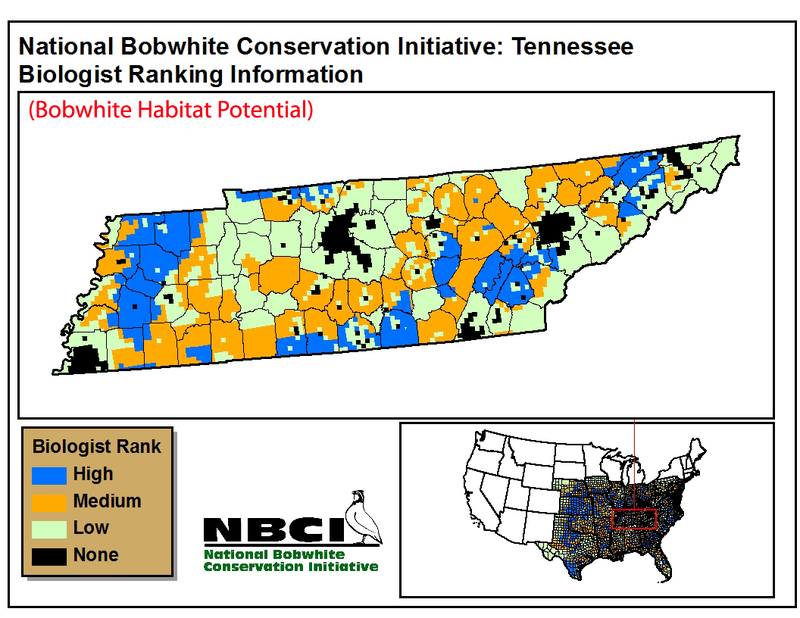 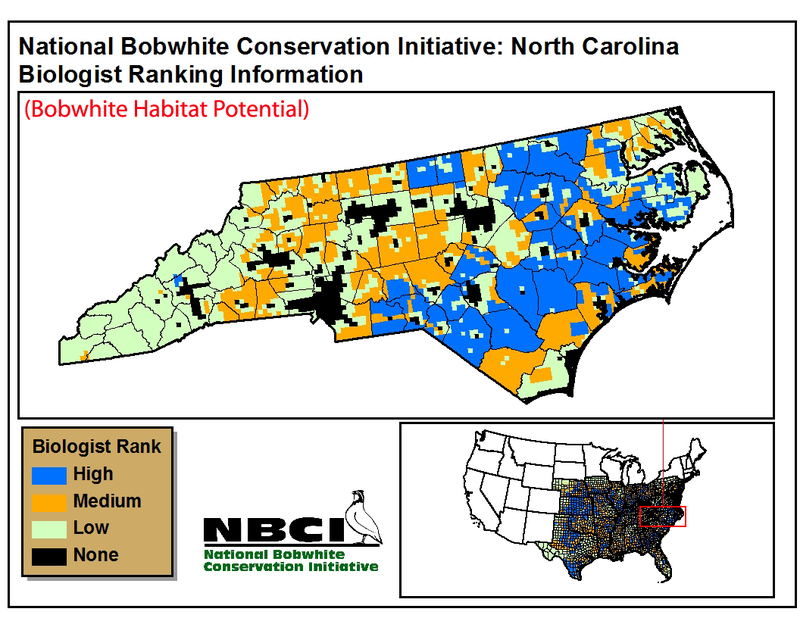 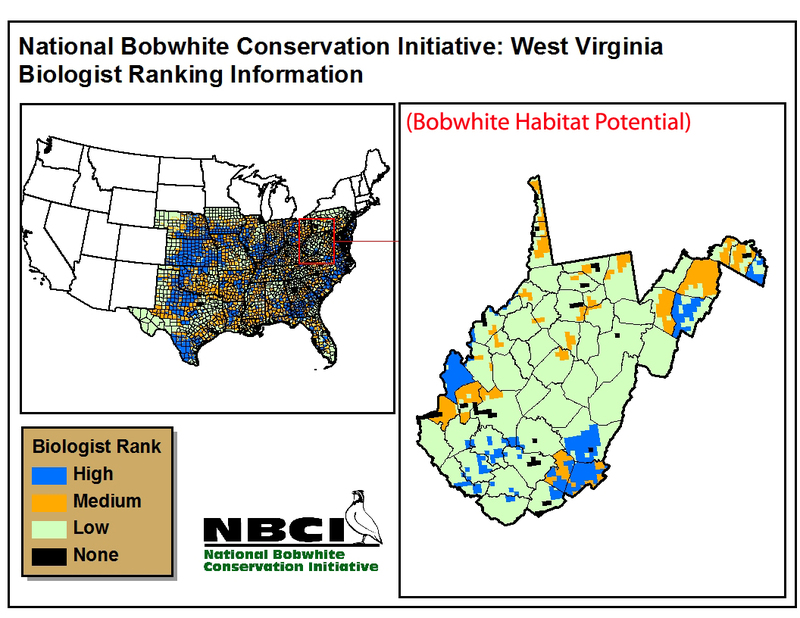 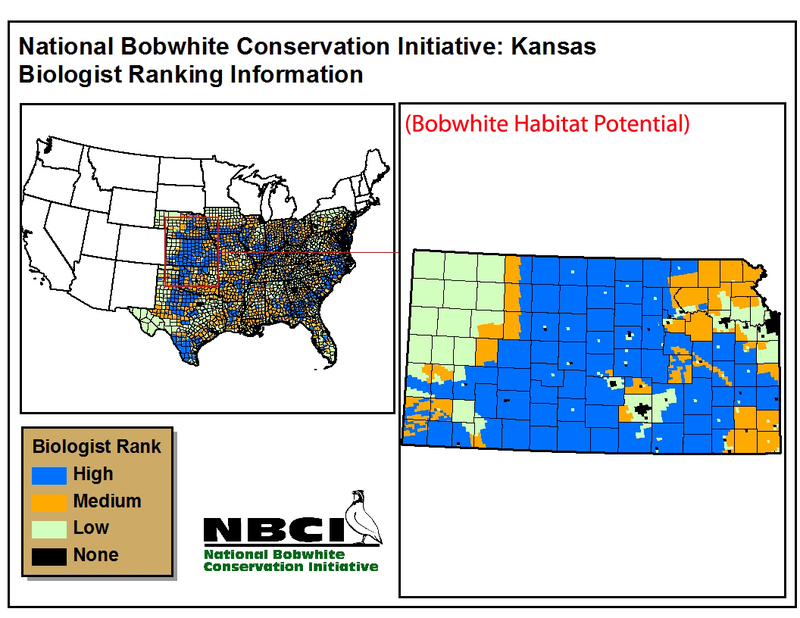 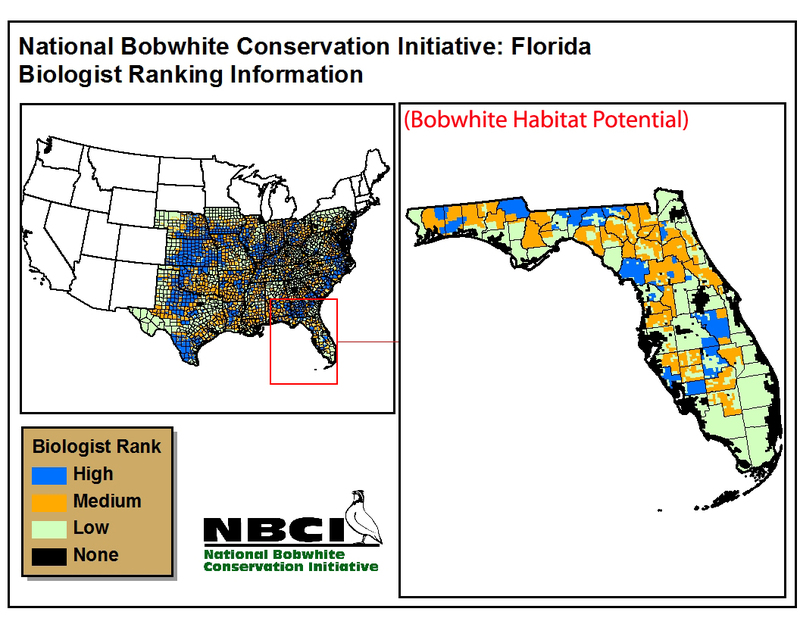 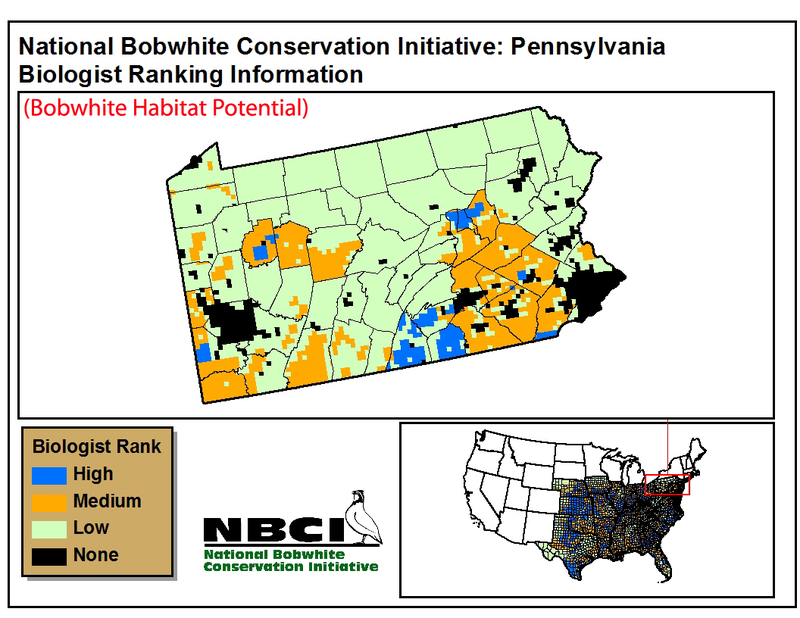 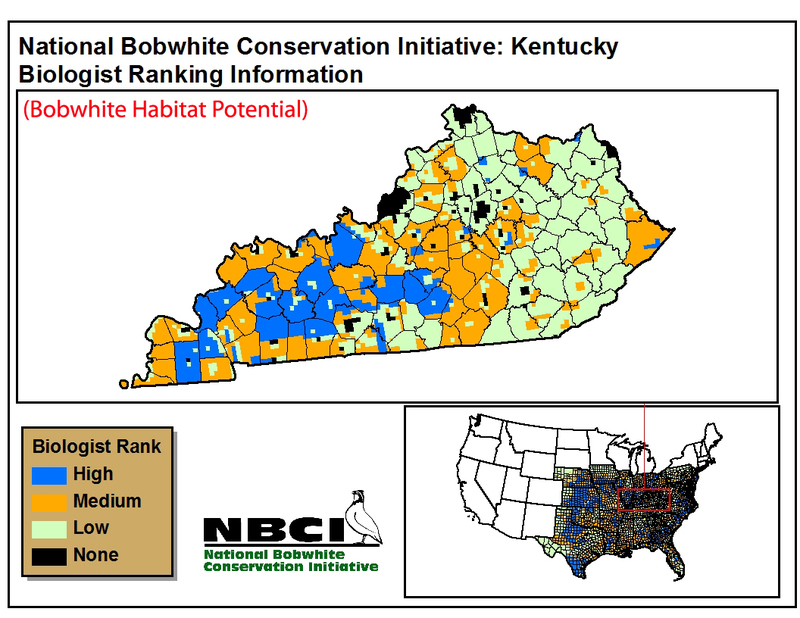 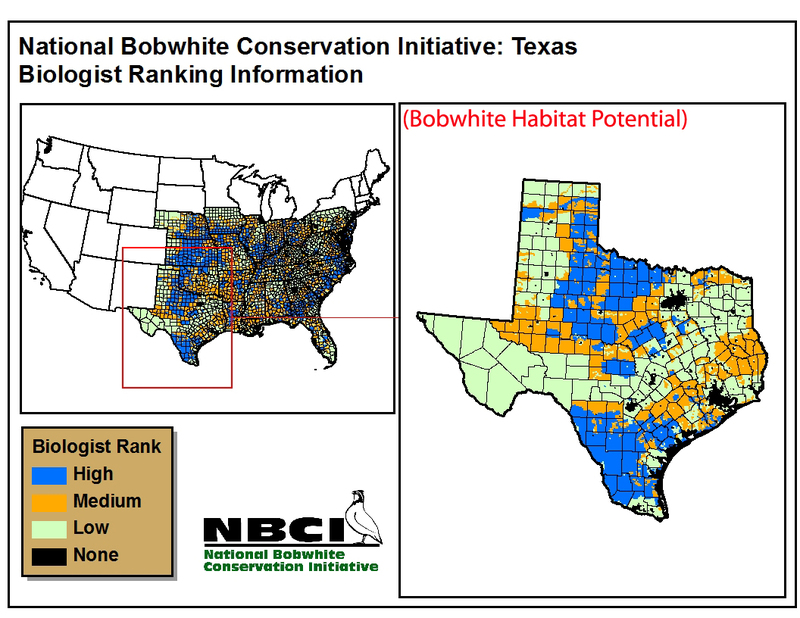 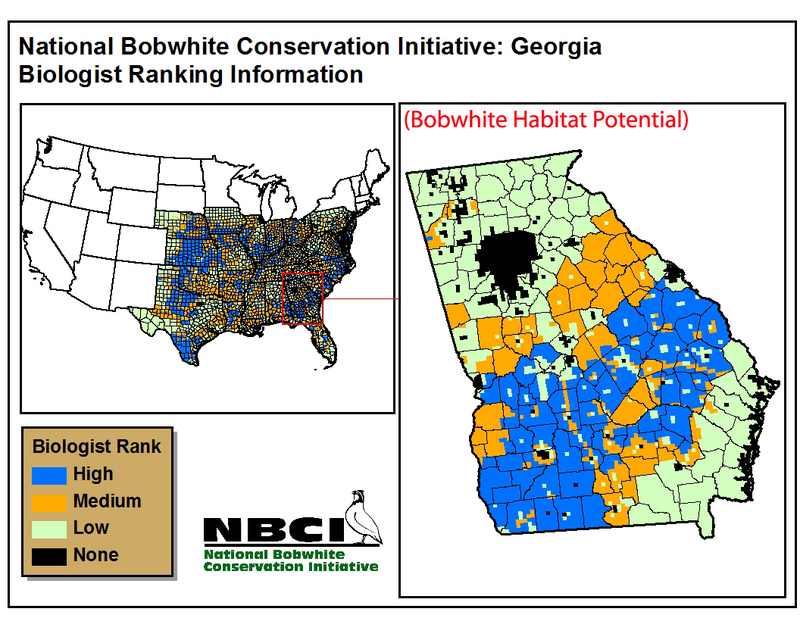 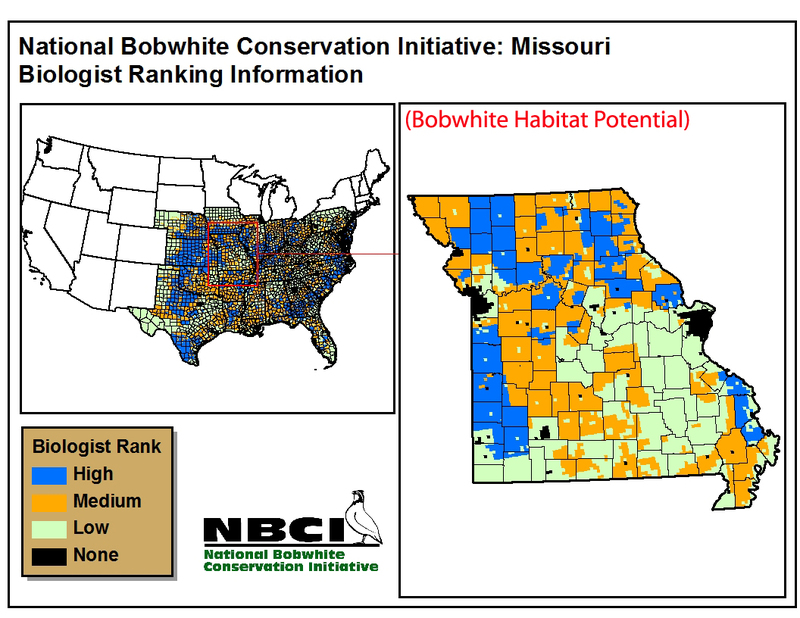 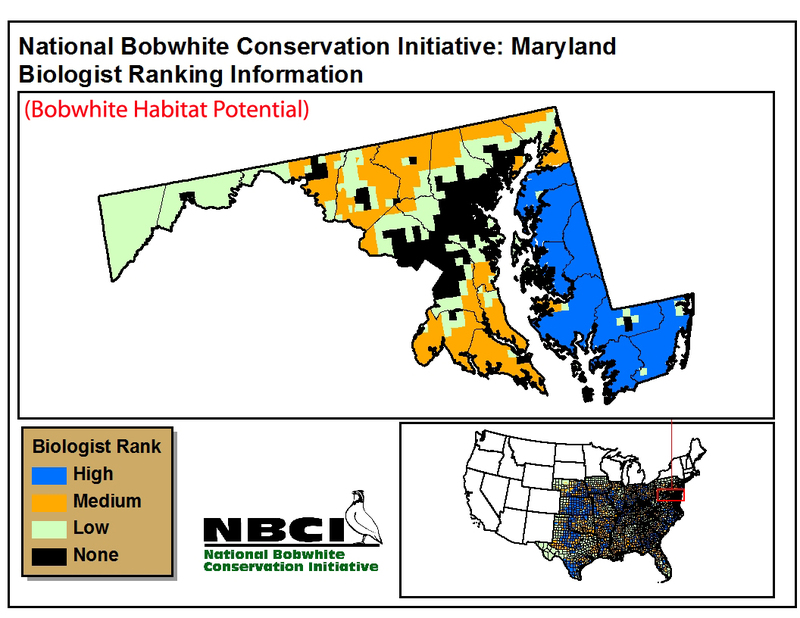 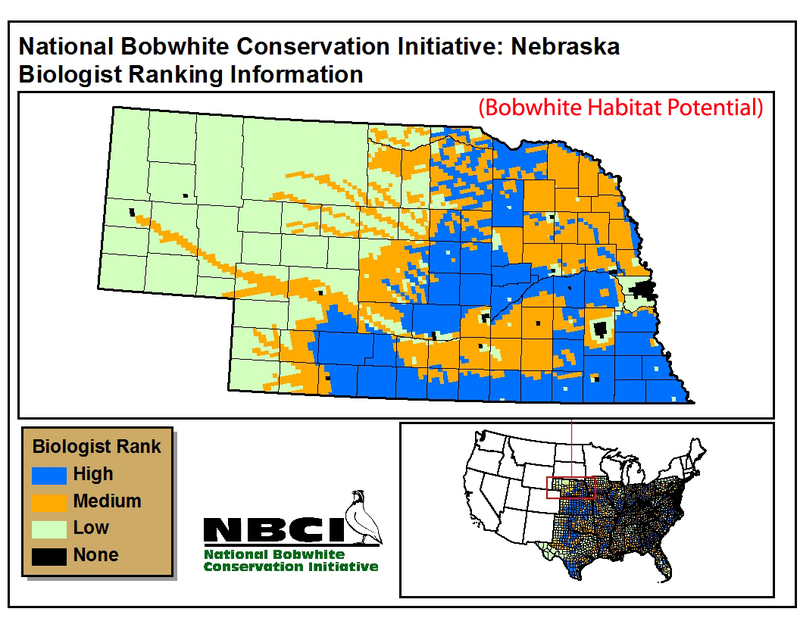 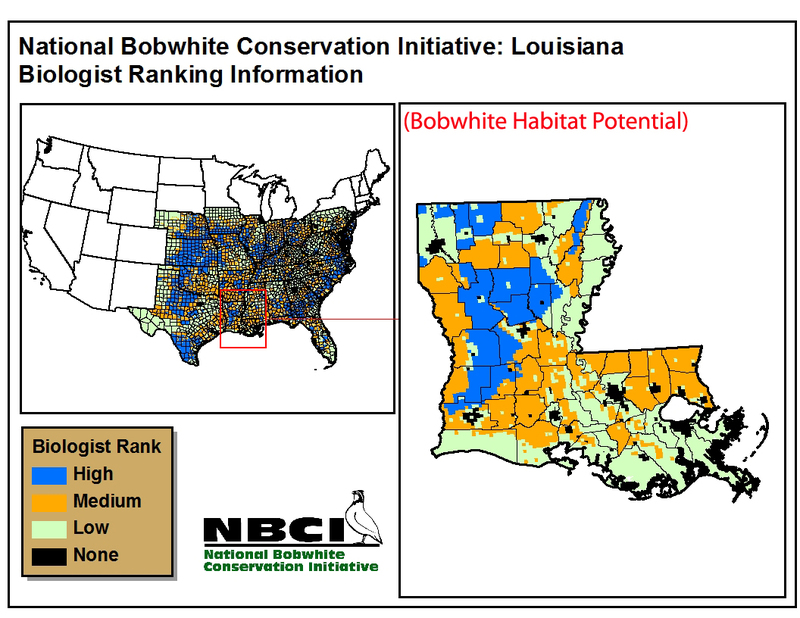 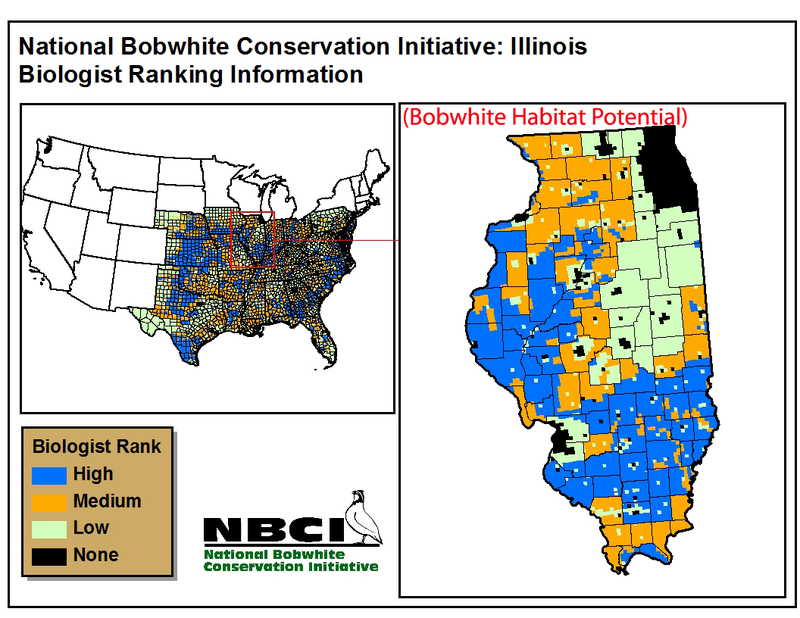 This component of NBCI 2.0 allows bobwhite data to be integrated with other complementary conservation efforts.